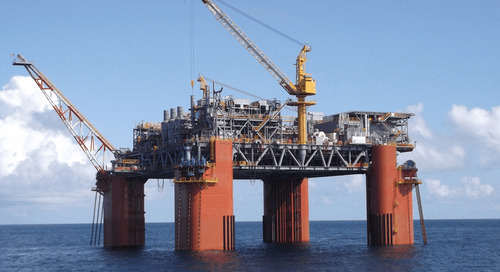 It wasn’t until the late 1970s that the concept of weight control received greater attention in the realm of offshore topside development, in part due to “costly problems” brought on by the “lack of knowledge concerning the weight and center of gravity of the topside facility.” With greater need to consider safety of personnel and the long-term functionality of topsides, engineers began paying closer attention to the selection and consideration of construction pad, load-out, transportation, lifting, and production requirements. Of course, making these related decisions requires accurate and timely weight and center-of-gravity data. 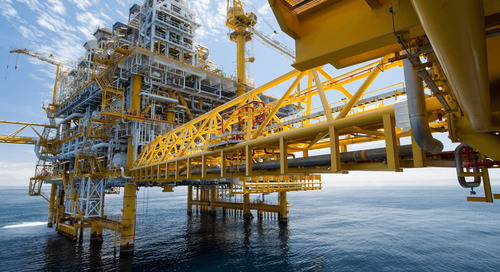 Weight control is so vital to an offshore structure that the engineering and construction of it are governed by a strict set of standards, particularly ISO 19901-5:2003 (a revised edition is currently in development). This standard specifies numerous requirements, including how the weight and center of gravity of components and the total structure are budgeted, determined, and reported. 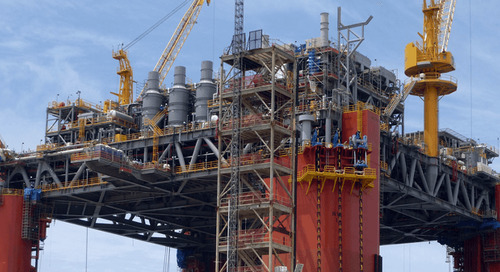 Standards like ISO 19901-5 — as well as American National Standards Institute (ANSI) standards developed by the Society of Allied Weight Engineers and other entities — continue to advance the importance of weight control in offshore topside development. 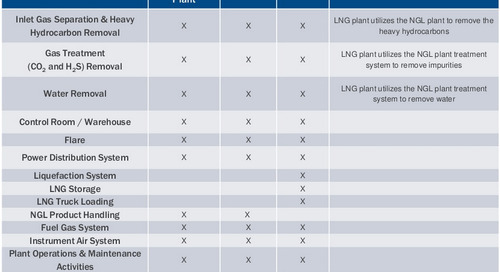 Some of these standards are reflected in the weight engineering software applications that are being used today. 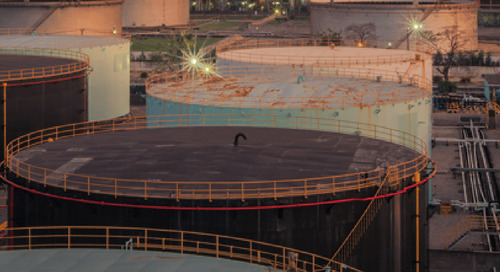 Software systems like LoadmaX and ShipWeight are designed to model vital weight and center-of-gravity data during initial project developments and assess the state of existing structures requiring modifications. 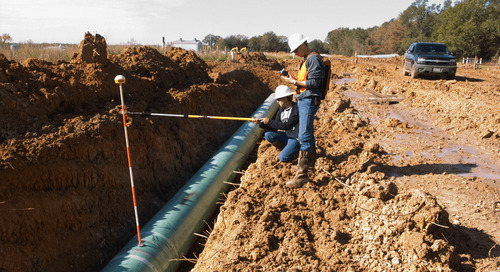 They provide engineers the ability to calculate and report weight distribution curves, weight tolerances, and dry and operating weights as well as make parametric estimations and determine necessary safety margins. The software also helps record reliable benchmark data for future comparisons and monitor and report weight statuses per ISO 19901-5 requirements. 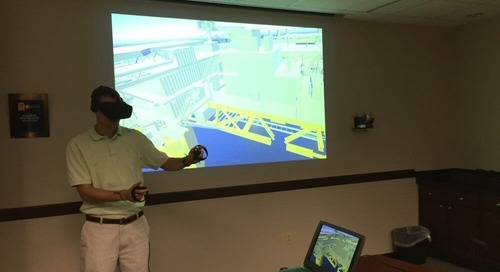 Ultimately, the data created from this software must be applied to the real world construction and operation of topsides. Appropriate barges and lifting derricks must be employed, topside modules must be designed and placed, and bulk materials must be organized appropriately. Additionally, fabrication change allowances must be flexible enough to deal with unexpected constraints that force a change in design during construction. And finally, during operation, the operating contingency weight values must be taken into consideration when changes in production are required. 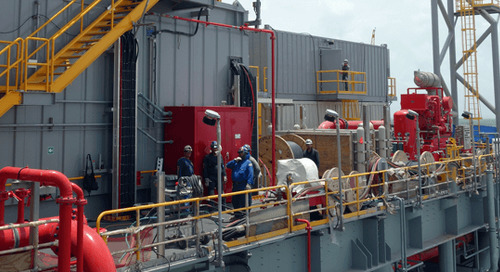 The post Importance of Offshore Weight Control appeared first on Audubon Companies | Engineering, Field, Pipeline, Onshore and Offshore Solutions.